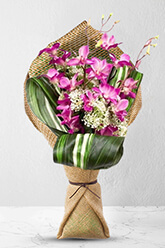 International florist services aren't always easy to find, which makes the fact that zFlowers.com delivers beautiful flowers to the Philippines. 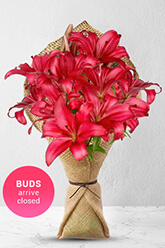 Local Filipino florists make local deliveries of a wide variety of floral arrangements to the destination of your choosing. 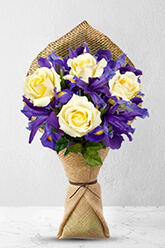 Gifts, baskets and beautiful blossoms are perfect for any occasion. 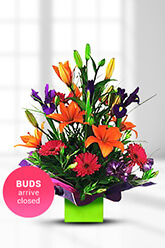 There are arrangements that can suit any taste and budget. 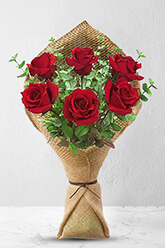 Roses, tulips, orchids, gerberas, Asiatic lilies, Oriental lilies and Irises are just a few of the many different styles that can be sent as flowers Philippines or to a number of other destinations. 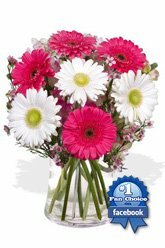 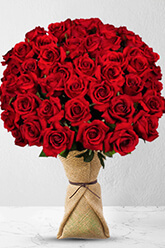 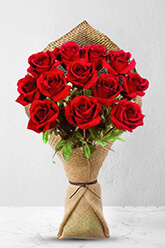 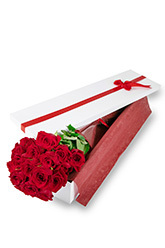 When you place an order for flowers to the Philippines, we contact the closest local zFlowers.com florist to send arrangements and bouquets to your loved ones fast. 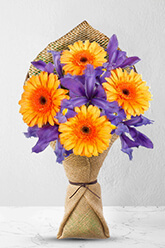 Engagements and weddings are great days to send gift baskets and hampers to your friends and family, but that doesn't mean the fun has to stop there. 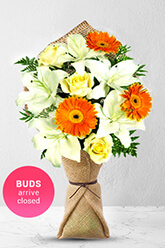 The Christmas and Easter holidays can be brightened up with a natural arrangement in the traditional style. 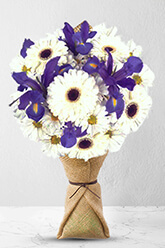 zFlowers.com local florists can send flowers anywhere in the Philippines, but also accept international orders. 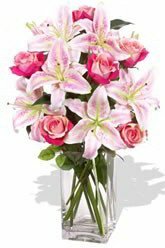 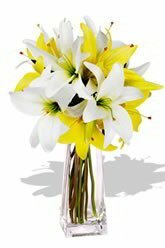 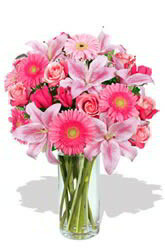 Sending flowers to Japan, Malaysia, Singapore, Indonesia, Hong Kong, Taiwan, Thailand, Australia, Vietnam, New Zealand, UK and many other countries are done with ease when dealing with zFlowers.com. 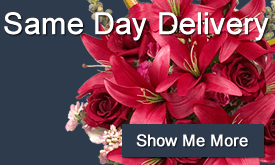 Place an order today and find out just how quick and reliable this service can really be. 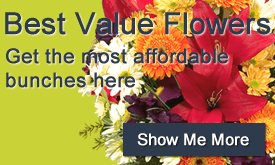 zFlowers.com always delivers the best value for the money, so you can feel safe in placing an order today. 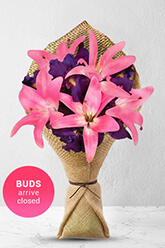 Our florists are delivering blossoms and baskets all over the Philippines every single day. 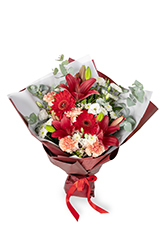 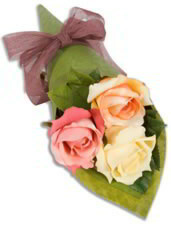 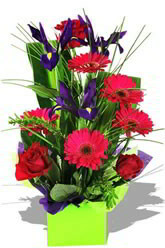 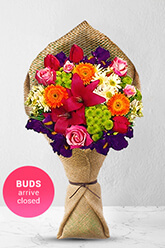 Best of all, we are a one stop online florist. 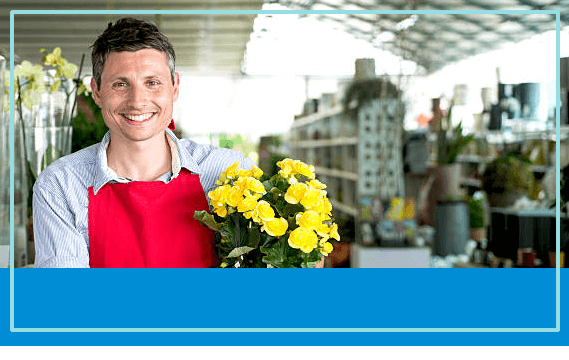 You don't need to waste time looking at pages elsewhere to find exactly what you're looking for. 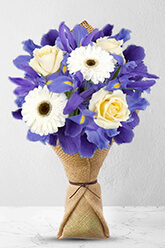 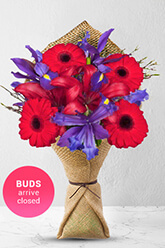 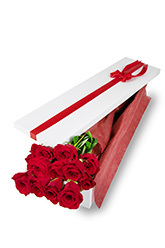 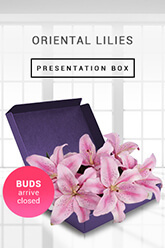 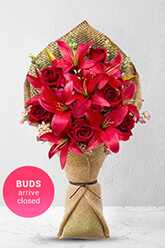 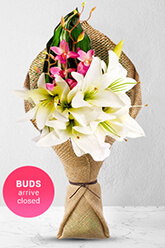 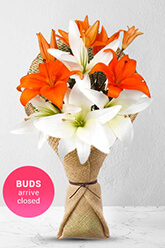 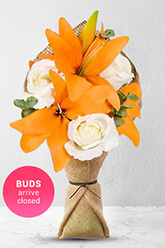 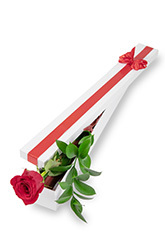 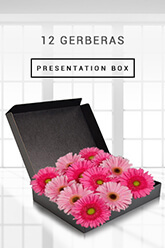 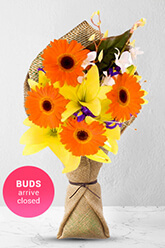 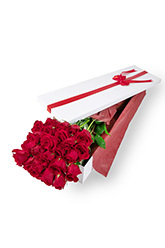 Order today and you'll have flowers in hand in the shortest amount of time possible.